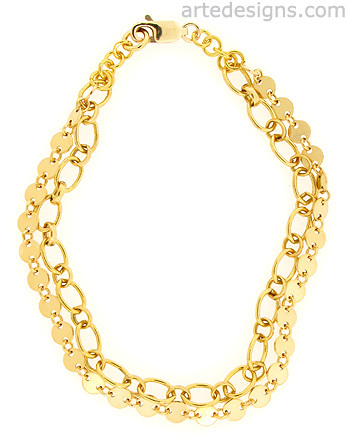 Versatile and delicate with plenty of shine, this gold bracelet can be worn for any occasion. Wear it alone or layer it with other bracelets, the combinations are endless. 7.5 inches long with a lobster clasp. Gold filled.